One could say lately in the United States there has been a preponderance of questionable legislation passed such as the “National Defense Authorization Act Addendum 2011″, which now permits the President of the United States to unlawfully search or detain American citizens without normal due process of law. That means our 4th and 5th Amendment rights in the Bill of Rights are absolutely nullified or non-existent. 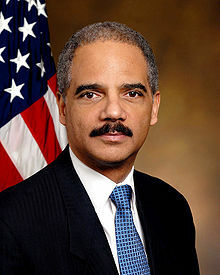 Attorney General Eric Holder under citation in contempt of Congress for not publicly divulging any information on the Fast and Furious Scandal. According to intelligence coming out so far it reveals a outrageous story involving the Department of Justice and the A.T.F. using unlawful ghost buyers to buy guns at U.S. gun stores bordering Mexico covertly. From there agents casually strolled across the United States Border into Mexico putting thousands of non-traced guns into the very hands of criminals. This action definitely does not make our borders with Mexico more secure with the already previous increases in cartel influenced crimes there. 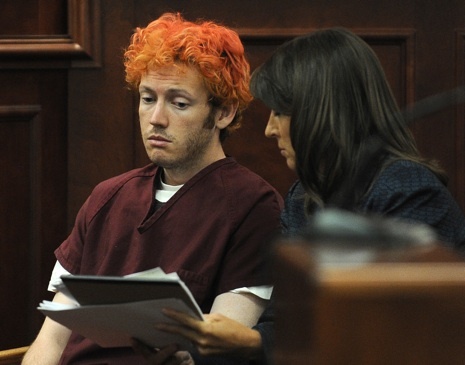 James Holmes 24 sitting in Arapahoe County District Court, July 23, 2012, in Centennial Colorado seeming medicated or absolutely vacant. right now politically in America, in an election year is a UN Gun Ban Treaty. Those who appreciate the Constitution and the 2nd Amendment are concerned that the treaty will be used as a vehicle to force gun control measures and bans on the American people in spite of strong congressional and public opposition. A group of 51 U.S. Senators threatened to oppose the treaty if it failed to protect Americans’ constitutional right to bear arms. In a letter to President Barack Obama and Secretary of State Hillary Clinton, the senators expressed serious concerns. Gun control is a politically explosive issue in the U.S. . New York City Mayor Michael Bloomberg bolsters the fiery gun control debate further just days ago on CNN with Piers Morgan Tonight. 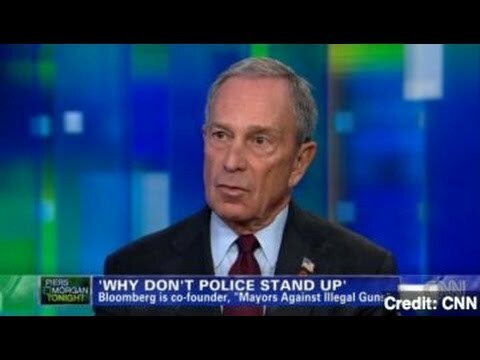 Bloomberg tells police nationwide they should go on strike and not protect people until they change the gun laws in congress. Since the start, the US has opposed the inclusion of ammunition, China does not want small arms and both Russia and China have sought restrictions on references to humanitarian law. A draft treaty circulated on Tuesday was severely criticized by rights groups, including Amnesty International and Oxfam, as full of “ambiguities and loopholes”. Syria, North Korea, Iran, Cuba and Algeria and other countries have sought from the start to thwart the treaty, diplomats and activists say. The treaty must be agreed by a consensus of all 193 countries involved. A vote on the UN Gun Ban Treaty is set between now and sometime next week. Once signed this treaty has the ability to take away an individuals firearms only allowing state actors meaning government, military and or police to use weapons for defense. Posted on July 27, 2012, in Economic Affairs, National Security, Politics and tagged Attorney general, Barack Obama, Congress, Contempt of Congress, Eric Holder, Hillary Rodham Clinton, Jay Carney, Justice Department, Mexico, Michael Bloomberg, New York City, Operation Fast And Furious, Piers Morgan Tonight, United Nation, United Nations, United State, United States, United States Department of Justice, United States Senate. Bookmark the permalink. Leave a comment.